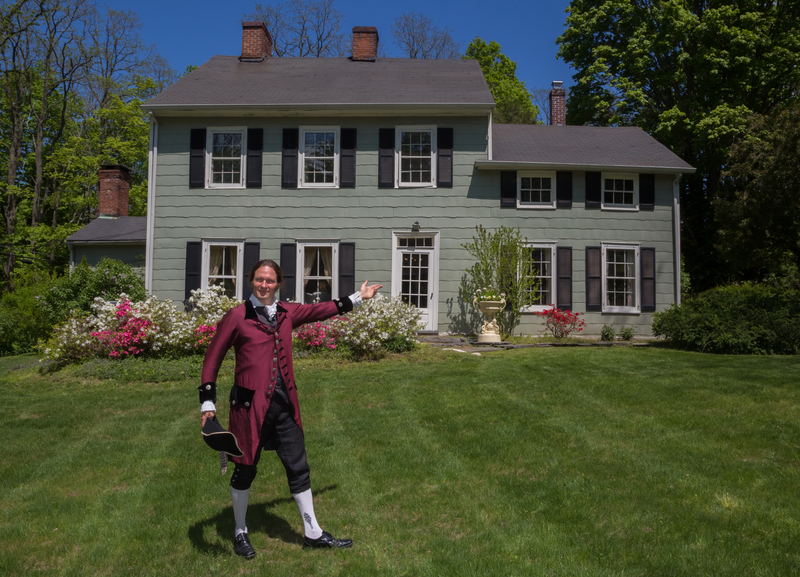 Storyteller Jonathan Kruk helps The Home Guru promote his historic home for sale by channeling its original owner, Dr. Ebenezer White. 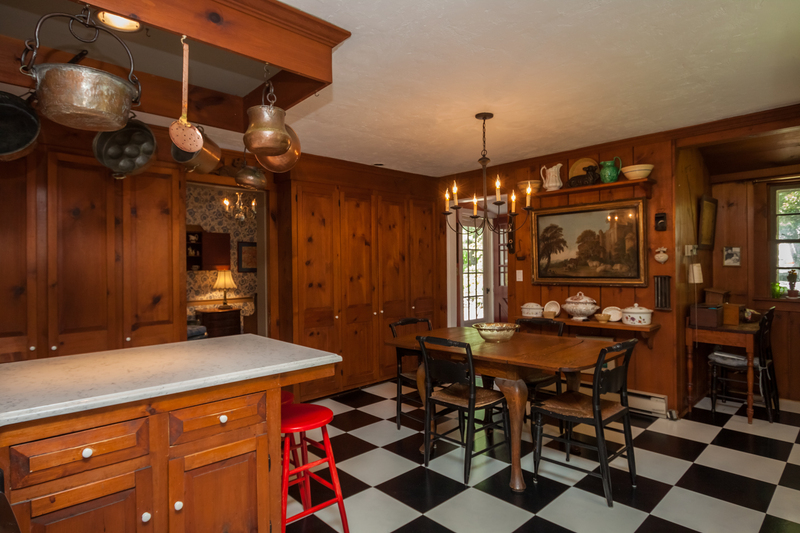 When my historic house was on the market almost two years ago, there were buyer prospects who fell in love with it, but in each case, the feedback from their agents was similar: “Clients love it but don’t want to spend the time or money to update the kitchen.” What? 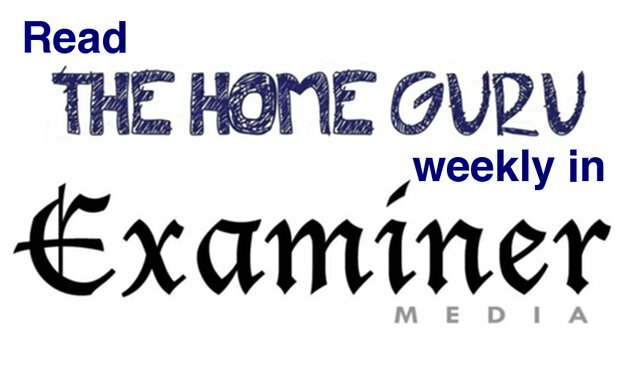 Here I am, writing as The Home Guru, and I was caught off guard with that. True, my kitchen didn’t have that spanking new look with granite and new appliances, but I thought it blended beautifully with a home that has been exceptionally well maintained in every respect. But, just as I advise my seller clients, I had to listen to what the market was saying. 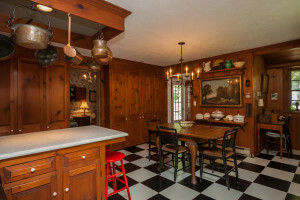 My wife and I pulled the house off the market and spent a good amount of time and money to totally renovate the house including the three bathrooms and our exceptionally large country kitchen. It’s called eliminating an objection. That process, including re-landscaping the property, gave me much to write about in these columns. Who cared about our historic bearings when economic conditions forced us to concentrate on the challenges of the present? 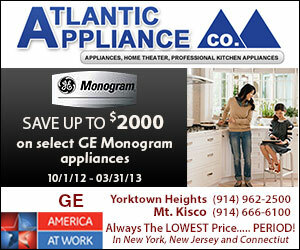 But, along with the tide of improved market conditions overall, old homes and antiques are selling once again. Bowing to today’s demand for cutting edge kitchens, even in historic homes, the Ebenezer White House delivers appropriately to its style. Because of our early years as antique dealers, my wife and I decorated our homes with collectibles, always expecting that their value would only increase over time. There have been a few bumps in the road as tastes fluctuated with the times, but just as in the expression that God isn’t creating more land to sell, there is only a finite inventory of antique homes to be had, and I believe that they are now positioned to capture the imagination of young home buyers again. We are now preparing to part company with our home, known as the Ebenezer White House, in Yorktown. We have lived many years with the spirit of Dr. White who was a Revolutionary War physician, one of the first Supervisors of our town and the first State Senator from our district. While we loved every nuance that comes with living in an antique home, including having large space for our public relations business, we now want to live a bit smaller, although we have no intention of leaving our beloved town where, basically, we grew up. Actually we look forward to the pleasure of passing on the legacy of our home to another steward for the next generation who will cherish it as we did. And we are reaching out to that prospect with a flourish. 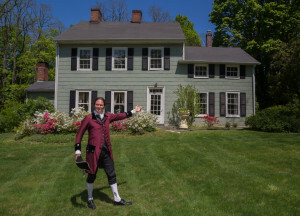 We have engaged the Hudson Valley storyteller Jonathan Kruk who has channeled Ebenezer White to tell our home’s story in a video online (Find it by Googling “The Ghost of Ebenezer White” or to see the listing, Google the address, 2718 Hickory Street, Yorktown Heights). We are hoping that it will attract a young family with children or a businessperson with a desire for a professional office and rental income, or how about operators of a bed and breakfast? We’ll see. In the meantime, we prepare to bid you farewell, Ebenezer White. We’ll miss you, but will always revisit you in our memories of having grown up surrounded by your spirit. And please note that we did leave you with a spanking new kitchen!